The Source has a contest on now! 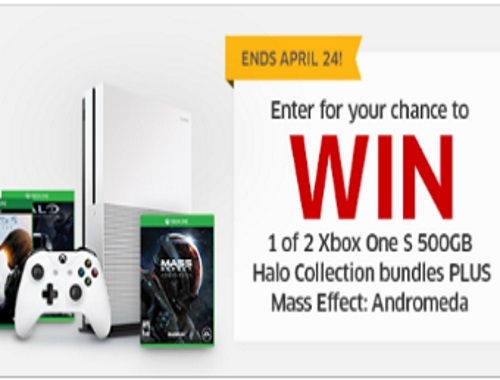 Enter to win 1 of 2 Xbox One S 500GB Halo Collection bundles Plus Mass Effect Andromeda. To enter just follow the directions on their Facebook Page contest post below. Contest closes April 24, 2017.